You are here: Home / Get you Annual Meeting Tickets Today! Get you Annual Meeting Tickets Today! The GRMA/SLR Annual Meeting is a time for members to come together, network, share local bites, and learn from fellow business owners. We will review what’s happening in our local area and hear about what Shop Local Raleigh- Greater Raleigh Merchants Association has in store. Raleigh Photo Booth Fun will be on site for your enjoyment! 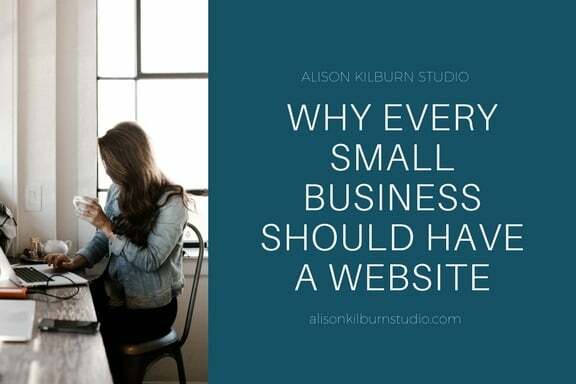 Small business tax help is here! Elizabeth Berry CPA will be speaking on the new tax changes, maximizing deductions and more. Enjoy a cup of joe brought to us by Larry’s Coffee! Topic: In House Graphic Design! 4th Friday at The Produce Box! 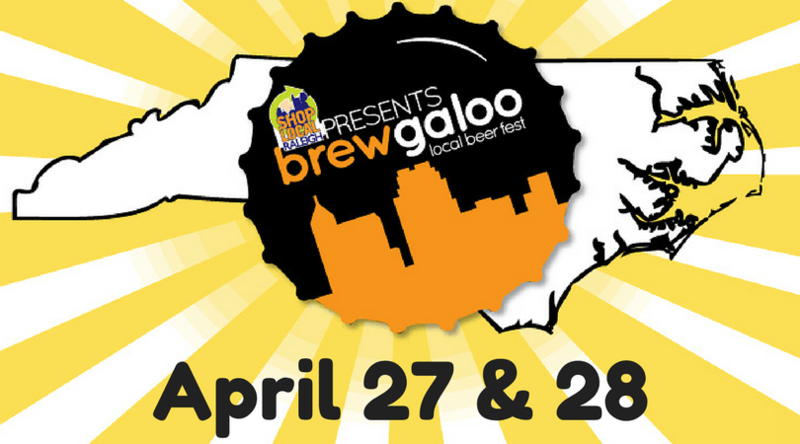 Brewgaloo is North Carolina’s largest craft beer festival- with an attendance of over 30,000. 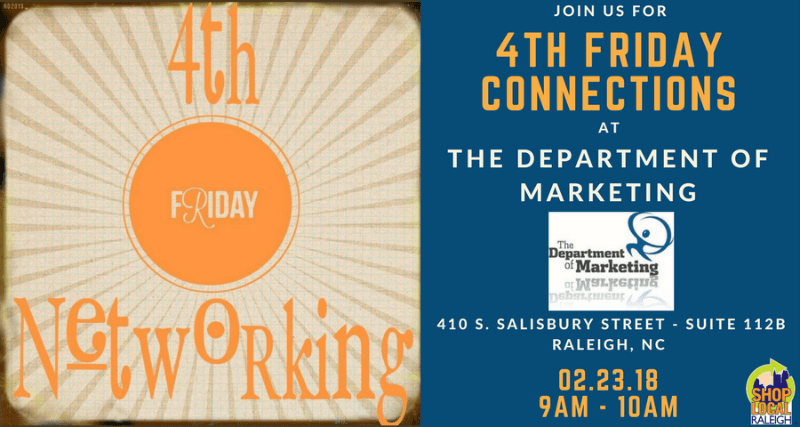 The annual event is produced by your very own, Shop Local Raleigh, in an effort to support the North Carolina craft beer industry, foster entrepreneurship, and grow our local economy. Showcased at Brewgaloo are over 50 local food trucks, 45 local vendors and local bands with the constant reminder to Show Some Local Love™. The event, now in its 7th Anniversary, has a proven track record of creating positive economic impact in North Carolina. In just eight hours, the event purchases over $140,000 of North Carolina craft beer while food trucks and vendors collectively are selling over $800,000 worth of product and local businesses in downtown Raleigh have produced positive revenue increases every year the event has been held. The Man Expo and The NC Wine Festival! 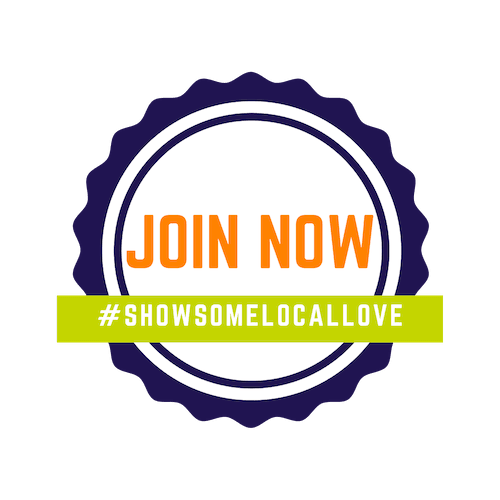 Be part of the Shop Local tent or have your own booth space! 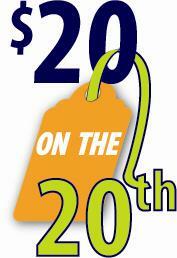 $20 on the 20th encourages shoppers to take $20 and spend it with a local merchant instead of with a big box chain. Provide consumers with a 20% off or $20 offer on your goods or services! Email us to list your offer today! 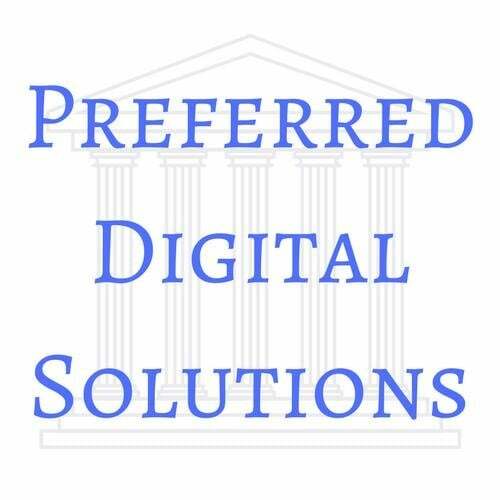 10 page, 5 page and 3 page custom websites starting at $575. Host and maintenance for $60/month. 15% off all full priced items in the store for members. Must identify yourself as a SLR member to receive discount. https://shoplocalraleigh.org/wp-content/uploads/2018/01/Member-Newsletter.jpg 172 841 ShoppingLocal https://shoplocalraleigh.org/wp-content/uploads/2014/07/shop-local-raleigh-logo.png ShoppingLocal2018-02-16 16:41:252018-02-16 16:46:18Get you Annual Meeting Tickets Today!